The iconic Rudyard Kipling in Oak Bay. This landmark building is located across from the Marina and is just steps away from the Village. Spacious, almost 1300 square feet, two bedroom, two bathroom suite with sweeping spectacular east and south east views towards the Marina, Mary Tod Island Park and Mt. Baker. Offering an abundance of light and privacy at the same time, this home has been freshly painted and has pristine oak and parquet flooring throughout. The Rudyard Kipling is an exclusive, well established co-op complex with an on site manager providing great security and respect for privacy. The monthly fee includes taxes, heat, hot water, parking, management, insurance and grounds keeping. 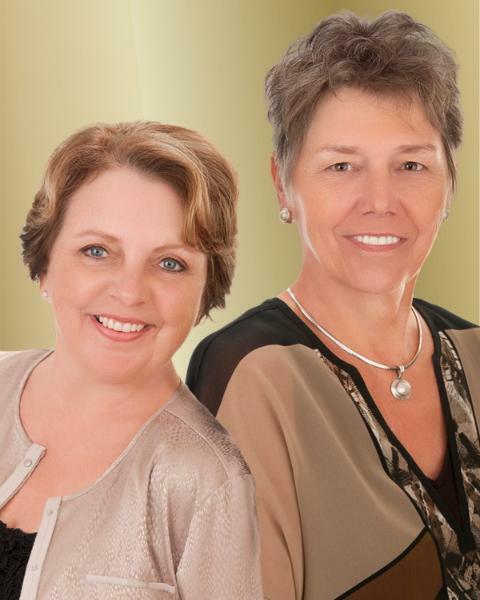 DOROTHEE and TERRY have been partners in Real Estate for over 25 years!! They have forged a strong partnership to help you with your Real Estate needs. Each, individually, brings strengths to the table while both share the same work ethic to create the Real Estate reality for you that you are looking for. Their communication / people skills and product / contract knowledge allows each to step into the other's shoes whenever required. In the present market . . . this is essential! Both are fluent with each client's needs and this enables the client to feel fully represented by having two Realtors . . . . engaged, searching, and both offering individual input. This allows each client to make the most informed decisions on their most valued investment. During the first meeting, Dorothee and Terry will establish your optimum Real Estate goals through relaxed discussion fostered by positive attitude and feedback. This is a huge part of the learning curve for all parties as all will leave the meeting with a more focused approach. Contact Dorothee and Terry to begin the process of recognizing your Real Estate goals and whether the time is now or sometime in the future for your next step! They look forward to meeting you! !